Showing results for tags 'gluttony'. 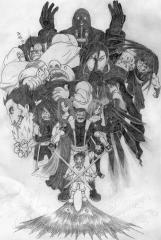 Here's the Homunculus roster for Fullmetal Kingdom! 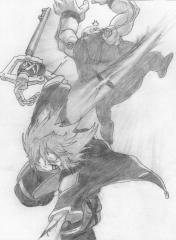 I'm planning on introducing Anti-Sora in the story in the future, so stay tuned to Fullmetal Kingdom until then.